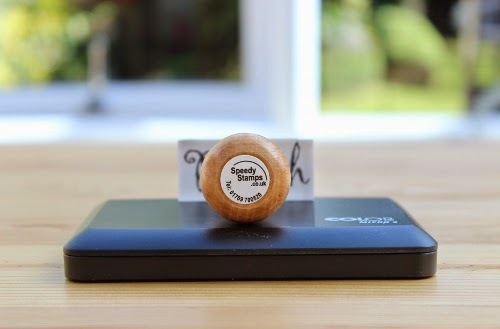 Speedy Stamps got in touch recently and asked if I'd like to review one of their custom rubber stamps, made to my very own design. 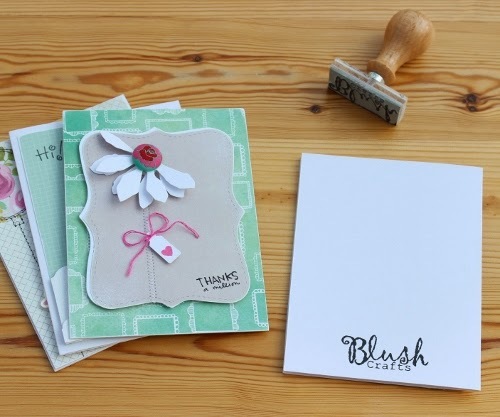 Of course I jumped at the chance and after deciding on a stamp of my blog header, promptly sent off the artwork. Within a couple of days I received the stamp along with a nice new juicy black ink pad. 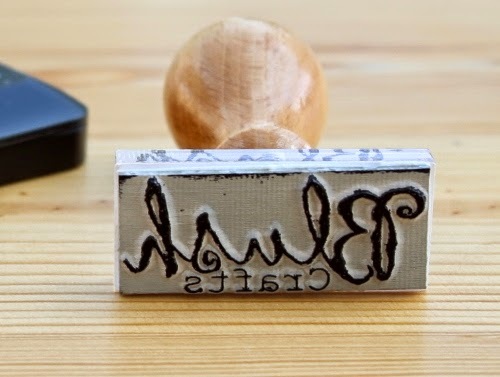 It's a well made sturdy stamp, love the wooden handle! 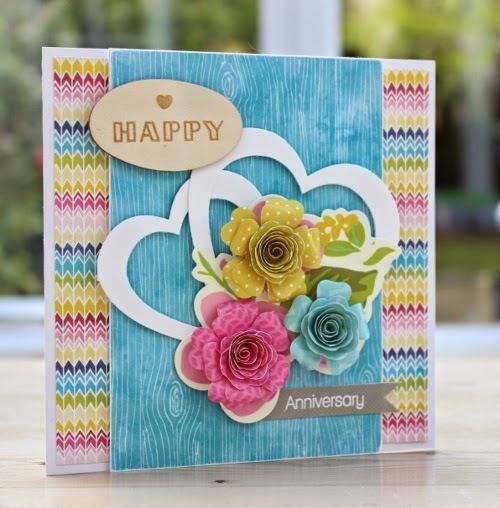 and a professional finish to my handmade cards. 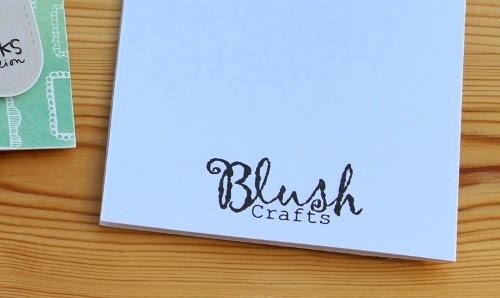 If I ever get around to setting up my Folksy shop and selling the mountain of cards I'm accumulating I can use the stamp on the packaging too! 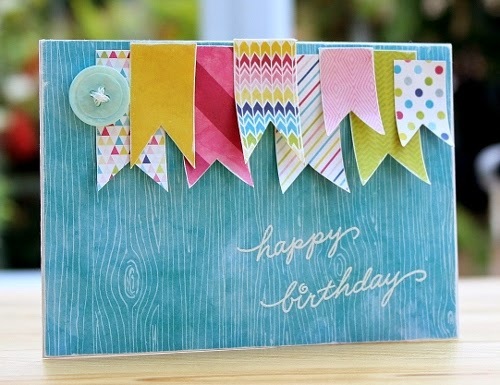 Using up my scraps I made this oh so simple bunting card for the Spots, stripes (or both) challenge over on 'Lets Craft and Create'.